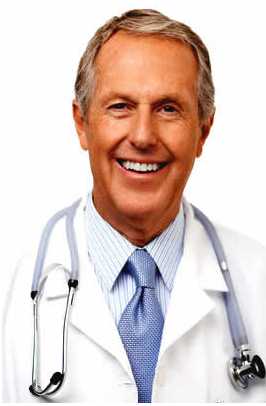 Home › Medical Questions › General › I have chills and shakes in the morning, please advise? I have chills and shakes in the morning, please advise? what can trigger chills and shakes in the morning for a 70 year old woman in decent health? ← I have facial stretch marks, what cream or treatment do you recommend? Do your chills and shaking subside after you get food or fluids (not water) into your body? Are you having morning low blood sugar incidents? So to rule out the exact cause you need to get a clinical examination and proper investigations done.. Treatment can be done accordingly..